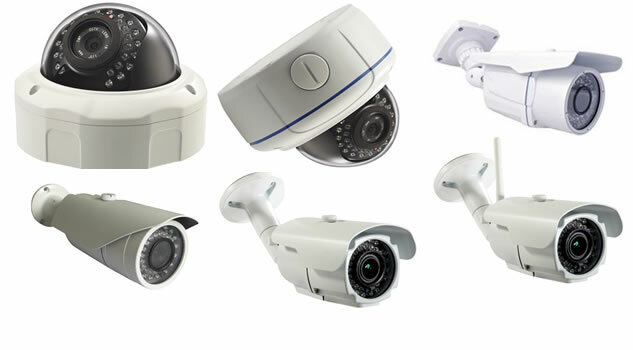 security cameras, video surveillance systems, and CCTV equipment. 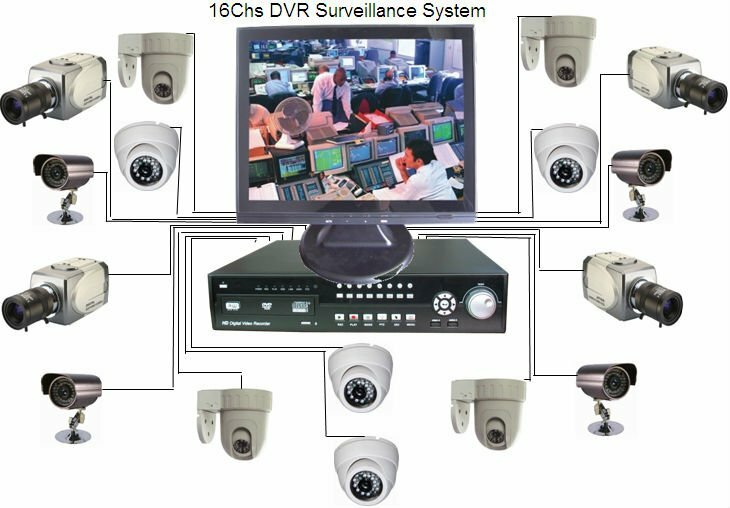 Vdile Solutions is a direct supplier of security cameras (CCTV, network IP, and HD-SDI), video surveillance systems, and CCTV equipment (Closed Circuit Television) for home, business and government. 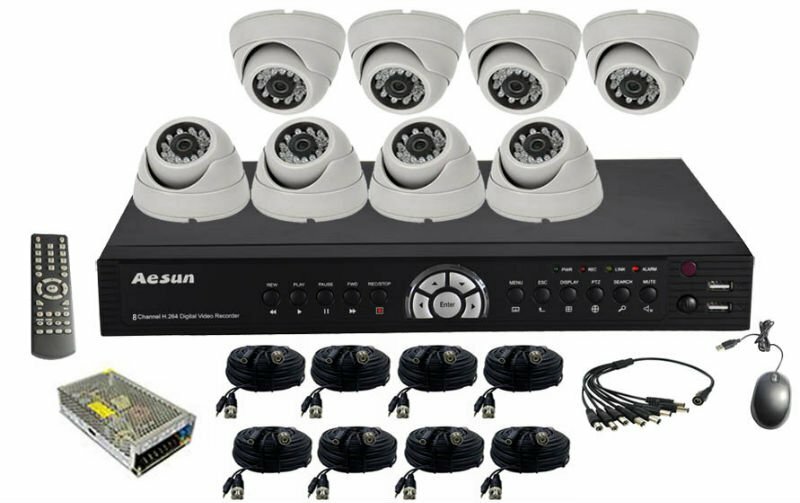 In addition to CCTV cameras and systems, we also sell network IP cameras, HD-SDI cameras, and hundreds of video surveillance accessories. Surveillance cameras and DVR systems with remote Internet viewing is our specialty. Most of our surveillance systems include DVR viewer software for Windows and Mac PCs, as well as mobile surveillance viewer apps for iPhone, iPad, and Android devices. We sell many complete systems that are pre-configured and easy to install. Company goals that we take seriously. Supply the highest quality surveillance equipment for entry level, mid range, and enterprise type surveillance projects. Promote a company culture of motivation, integrity, respect, and persistence to obtain and share knowledge. Use our knowledge to assist and educate customers before, during, and after the sale. Maintain the best website in the industry with detailed information for customers and team members to research solutions. Continually improve our operations to better serve customers. We take customer service seriously! You will not find and complaints or negative cases on our company because of this. We encourage potential customers to research the excellent reputation that Vdile Solutions has earned online. Please check out our ratings on Google and the Better Business Bureau website to see what our customers say about us. Thank You for the opportunity to earn your business!